We’re very proud of our reviews & always encourage feedback. 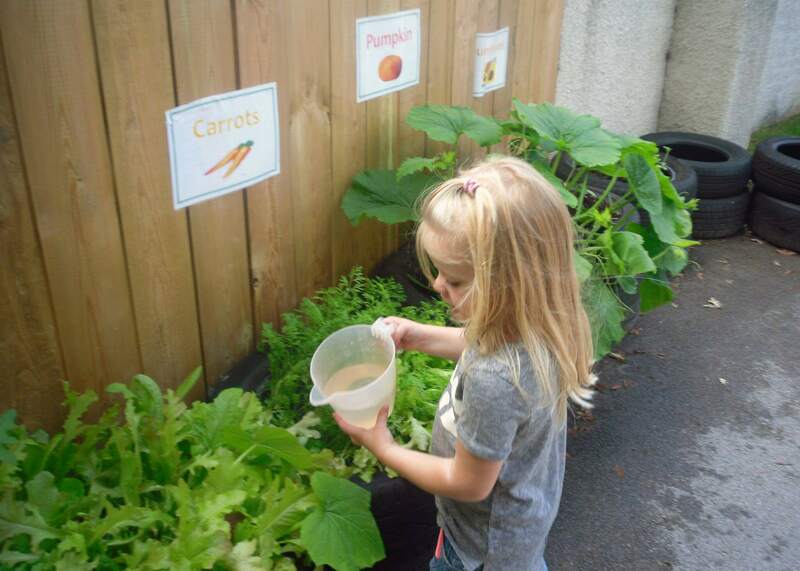 Our nurseries are regularly reviewed by official regulatory bodies, as well as the many families who use us every day. We welcome you to read our Ofsted, Day Nurseries and Facebook reviews below to learn more about the quality of our services. We are regularly reviewed and graded by the Ofsted. Ofsted is England's scrutiny body which looks at the quality of care in England to ensure it meets high standards. Please visit http://ofsted.gov.uk to view any of our recent reports and grades. Our nurseries are reviewed by our Holyrood parents and caregivers through daynurseries.co.uk, an independent UK nursery review website. Search for reviews or submit your own feedback through daynurseries.co.uk. Submit your feedback on through our Facebook page, or take a peek at what other parent's have said about our nurseries. My child has attended this nursery for a year, couldn’t be happier with the care and support provided by all the staff. Fantastic facility with so much space and activities for the kids to constantly play and learn. My girls love this nursery, especially the outdoor spaces so lots of room to play! The visit to Windmill Farm with the preschool was fab and the graduation ceremony for the children moving on was great. Lots of time and effort put in by the staff to orchestrate these events. Well done!